Saturday, 4th June. 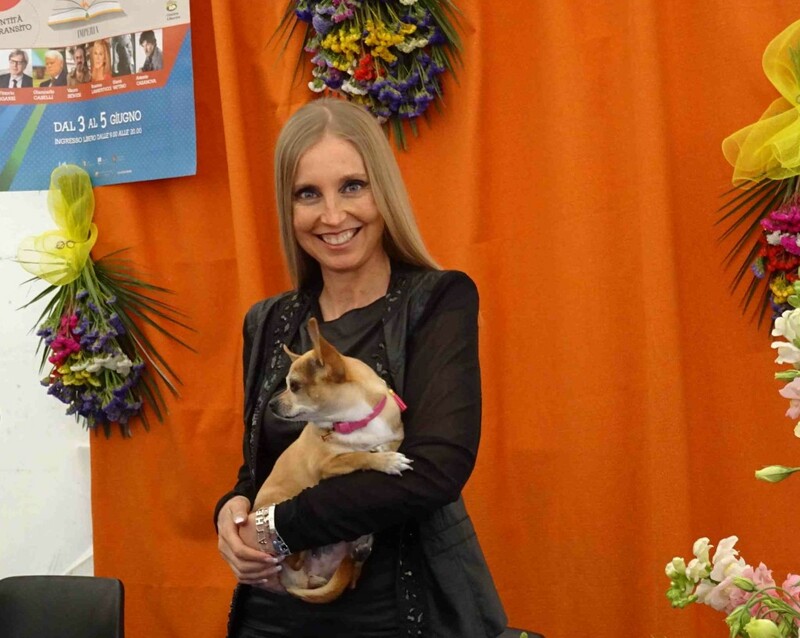 Elisabetta Cametti and Il regista (Cairo Editore) come to Imperia (IM). The writer is one of the guests of the 15th edition of Fiera del libro.